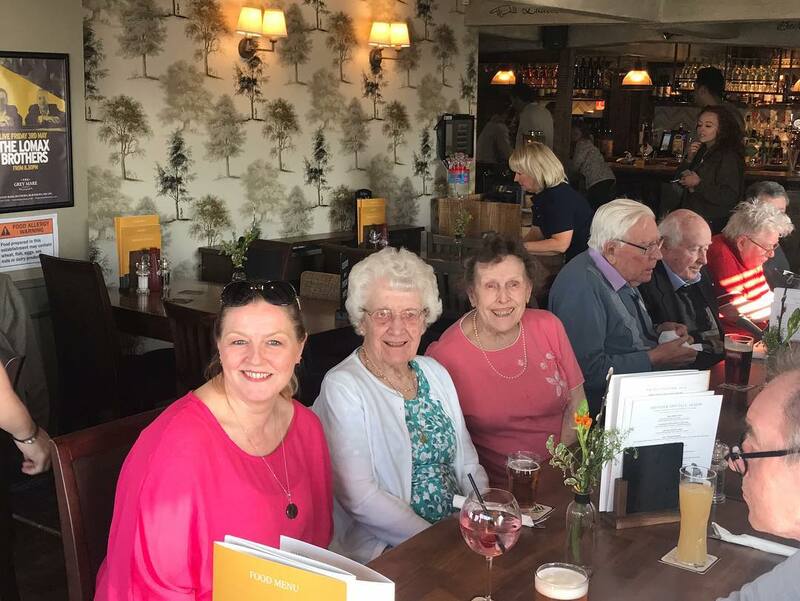 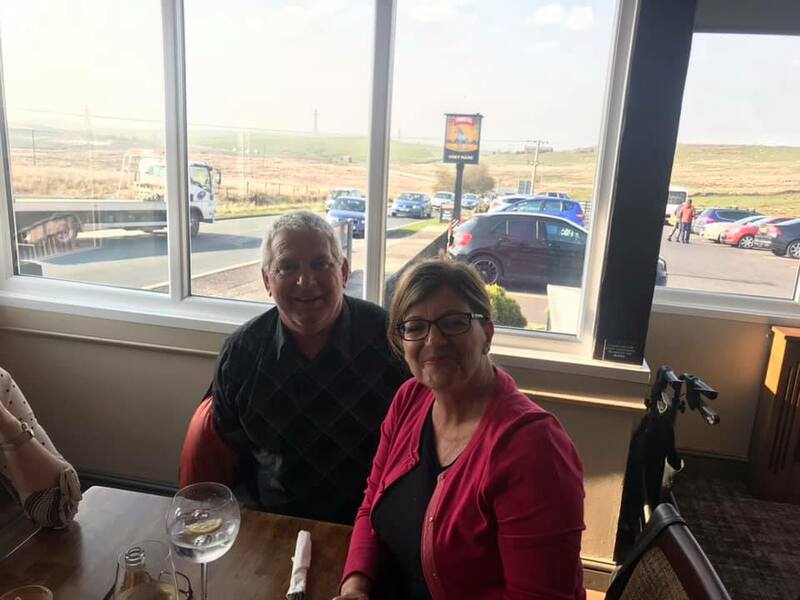 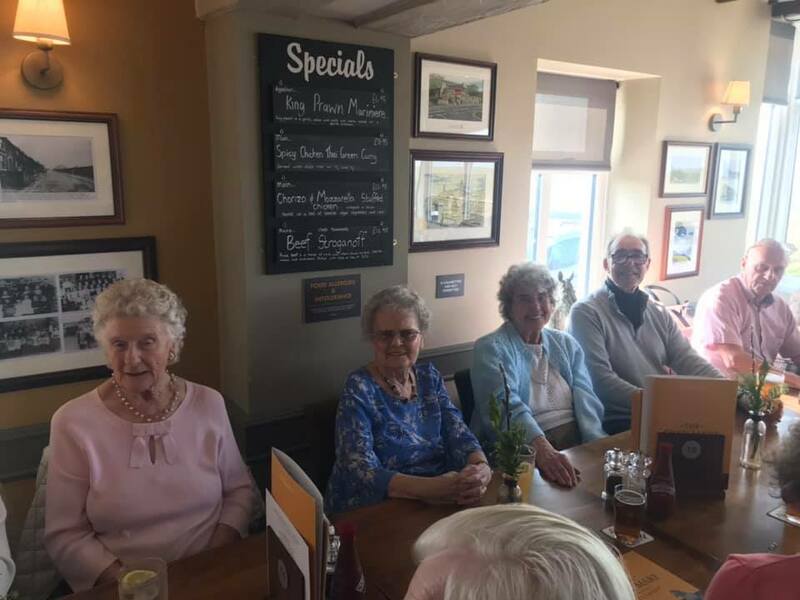 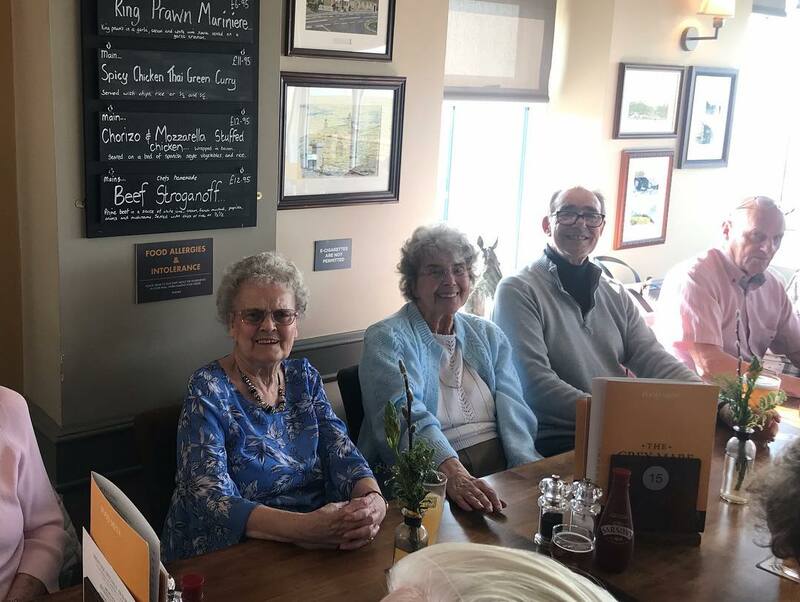 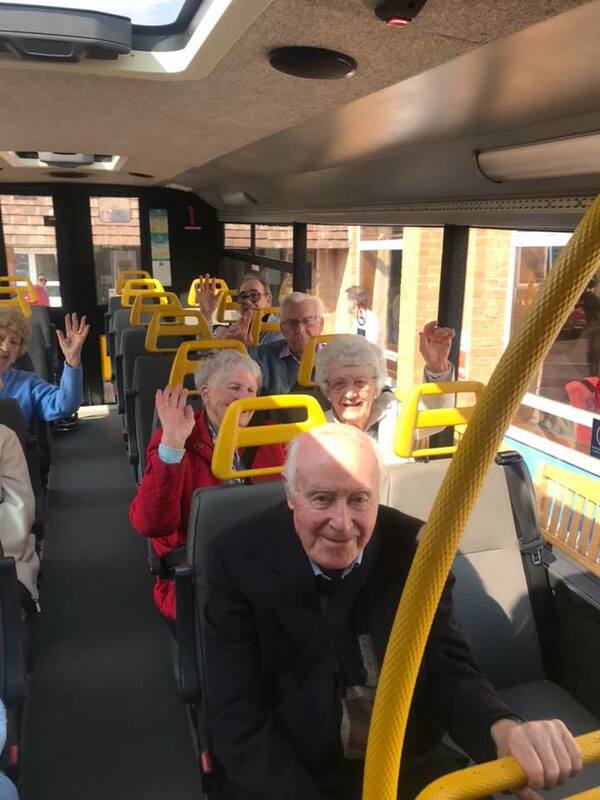 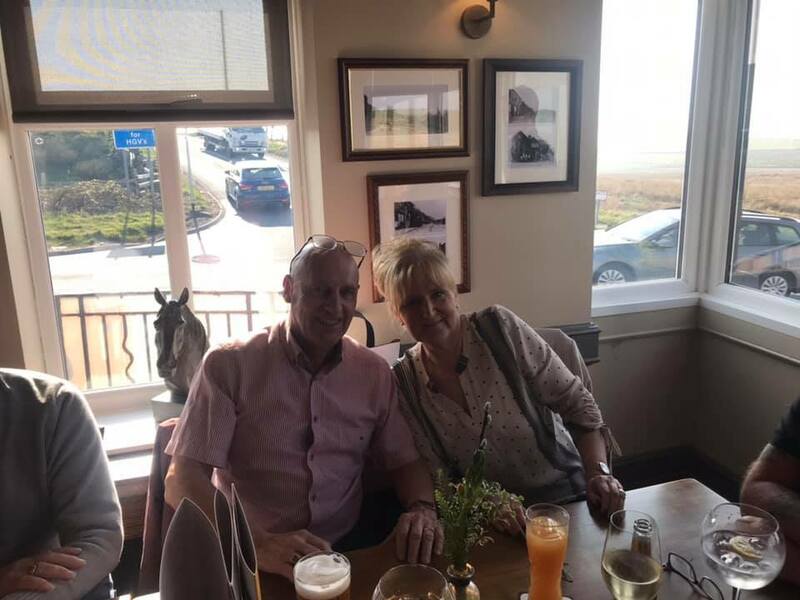 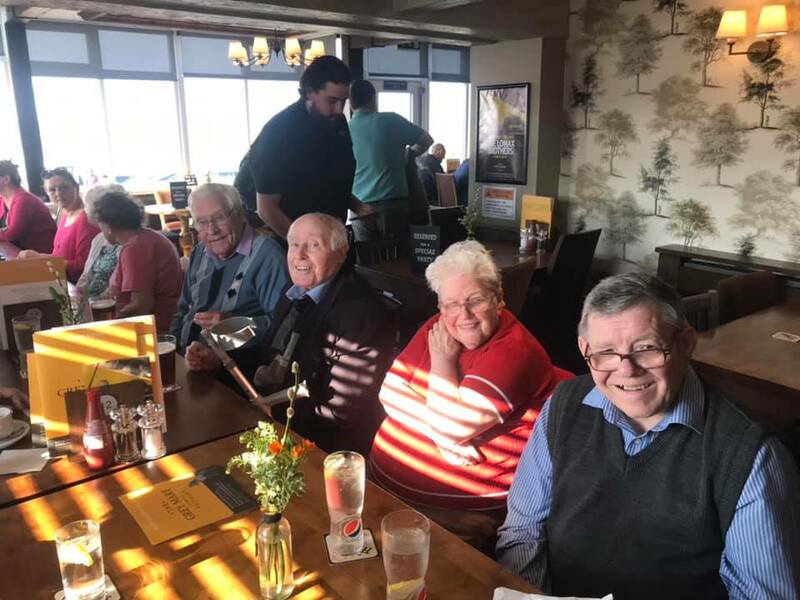 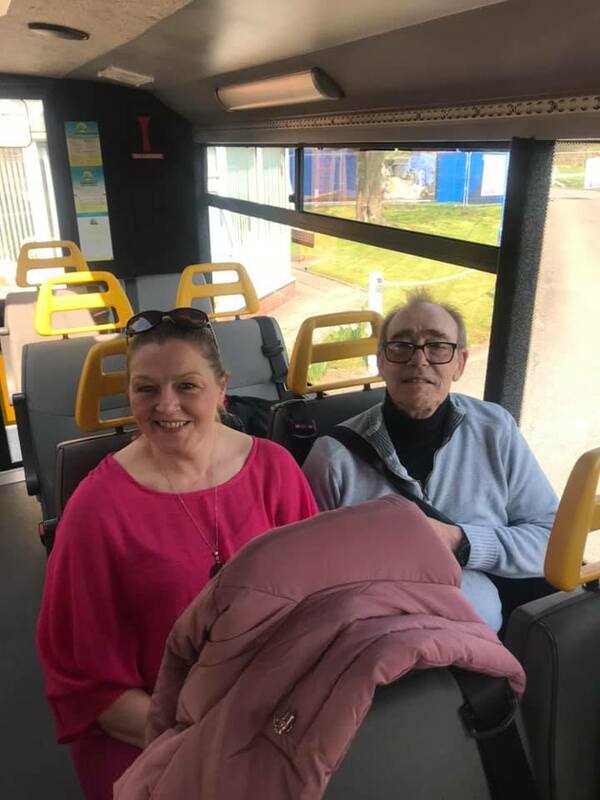 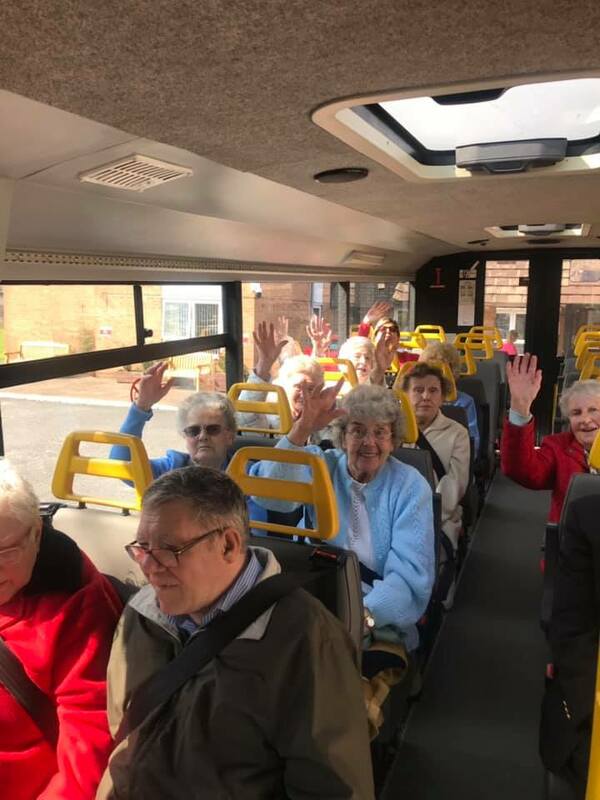 On Monday 8th April we took the residents to the Monday Club Variety Show at The Empire Theatre, Blackburn followed by tea at the Grey Mare, Blackburn. 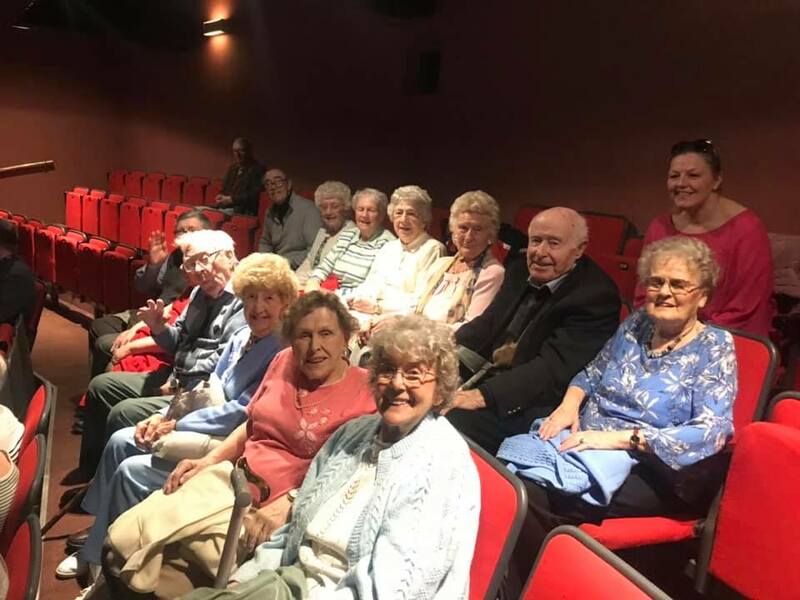 The residents thoroughly enjoy going to watch this show and had a good giggle at Comedian Jimmy Cricket. 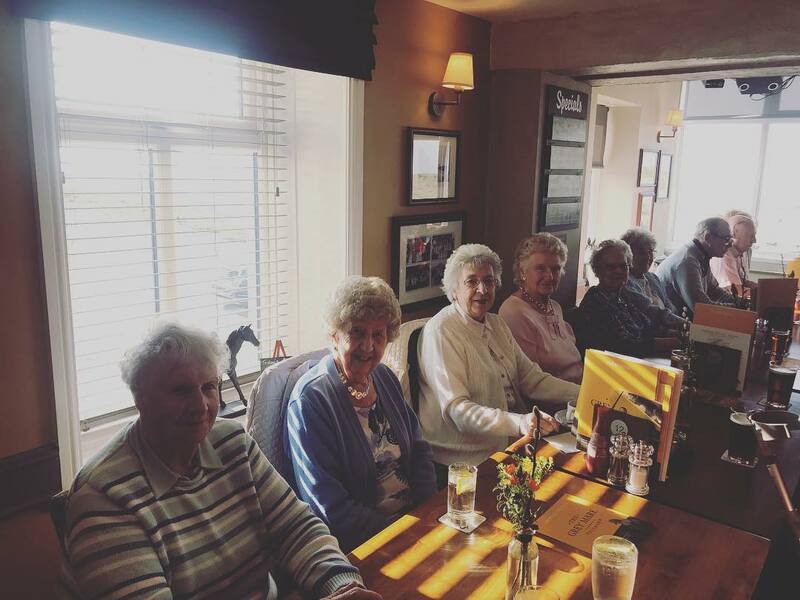 We will be going again on Monday 3rd June!